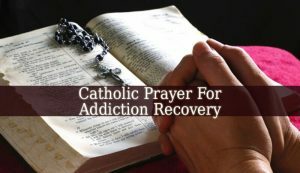 Catholic Prayer For Addiction Recovery – Addiction is not only a sin, but it is also very hard to recovery from. The addictions have different roots. They might be the result of a person trying to escape the reality. Which seems too cruel for him. Others are “inspired” by demons to get addicted. A human being can be addicted to anything. But the most common addictions are those to alcohol, drugs and pills. They help people to avoid dealing with their problems. Therefore, they are the addicted person’s escape from reality. 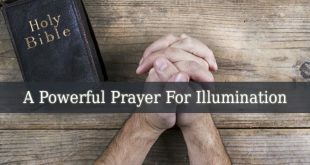 But this Catholic Prayer For Addiction Recovery can help them to find God’s path to healing. 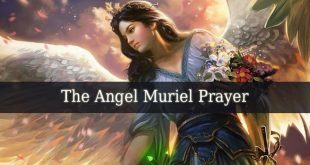 This prayer will help them to heal and see the blessings of God in their lives. 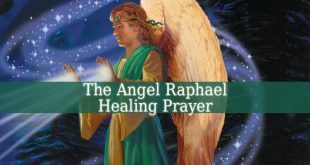 Show him Your healing power that will lead him to recovery. Let him feel your unconditional love and caring. Help him recover his broken relationships with his family and friends. Give him the strength to realize that he sinned and he needs Your forgiveness. Allow them the strength to support him and show him their love. This beautiful Catholic Prayer For Addiction Recovery will bring healing and love into the life of the person you care for. 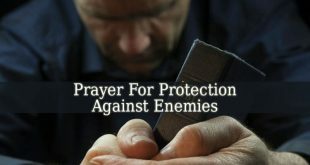 Therefore, say this prayer as often as you can. But you don’t have to say this exact prayer. 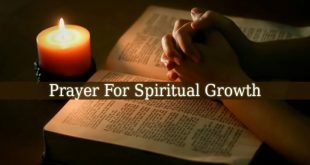 Because a prayer is a conversation with God. Make your own conversation with Him. You know better what the addicted person needs. 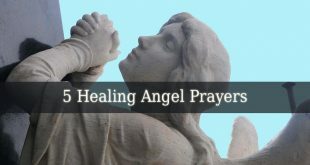 Ask for God’s mercy and healing power to help you loved one.